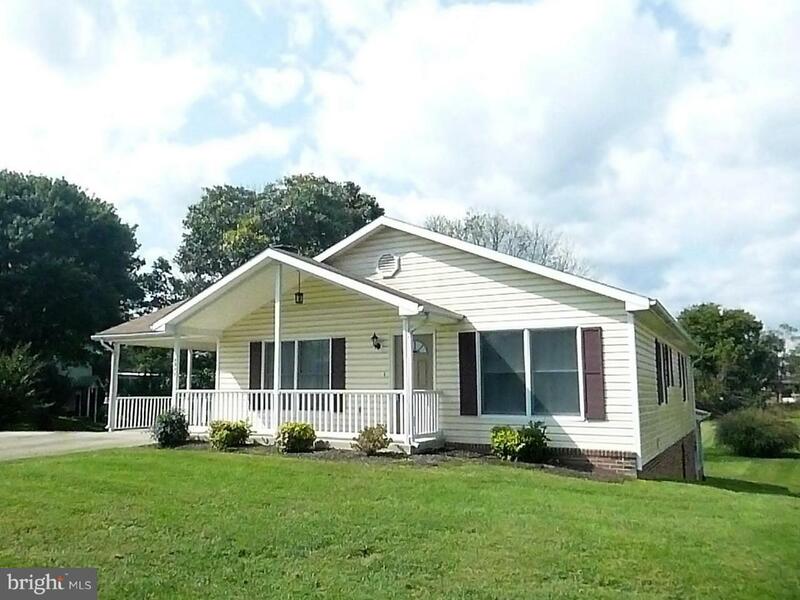 5093 Elm Drive, MOUNT JACKSON, VA 22842 (#1007220610) :: Eng Garcia Grant & Co.
Major Price Reduction for this wonderful ranch in desirable Avondale Acres. 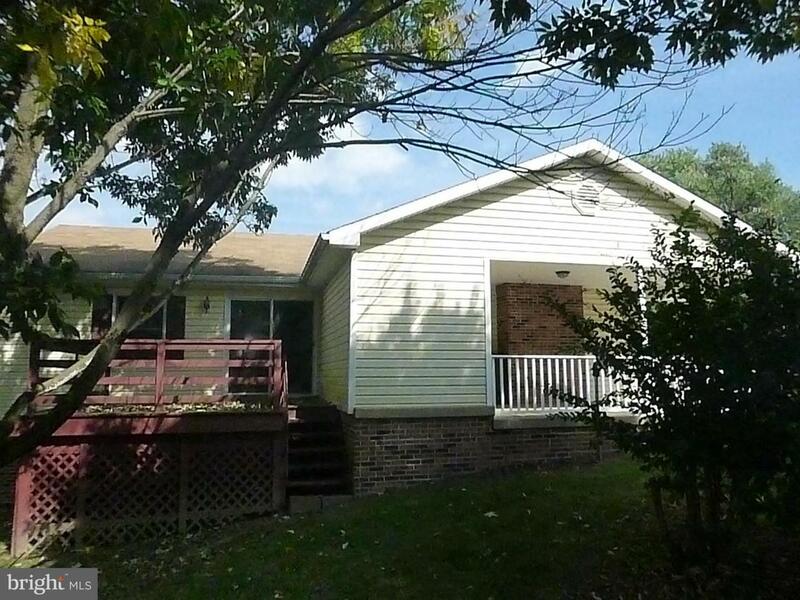 One level home features living room with fireplace, country kitchen, 3 bedrooms, 2 baths and a full unfinished basement. 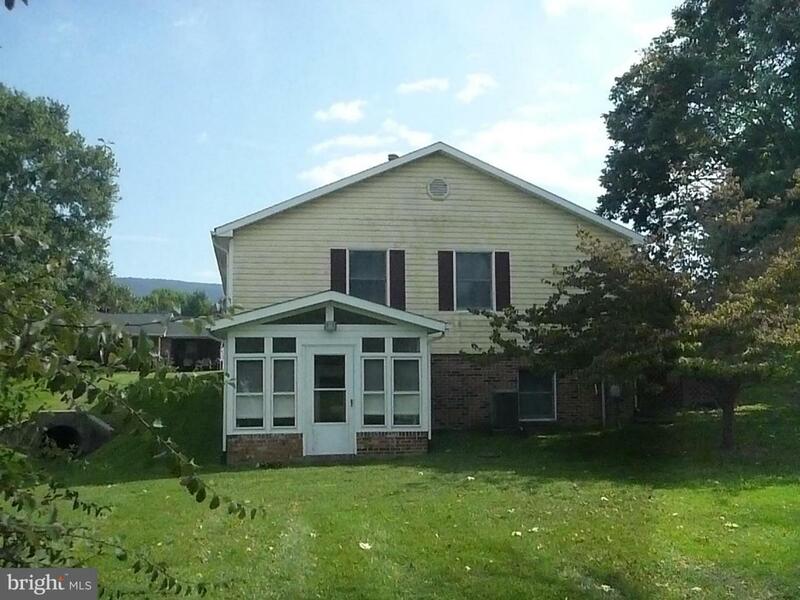 The nicely landscaped lot is perfect for recreation or at-home entertaining. 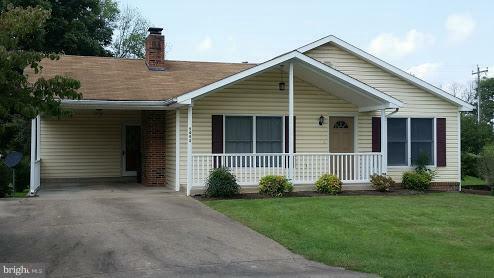 Just outside Mount Jackson with easy access to the Interstate, medical facilities, library and restaurants.